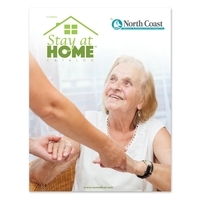 North Coast Medical's Stay At Home™ Catalog. Stay at Home™ catalog features 10 pages of essential items needed for persons who need assistance with eating, dressing, writing or turning handles or knobs around the house. 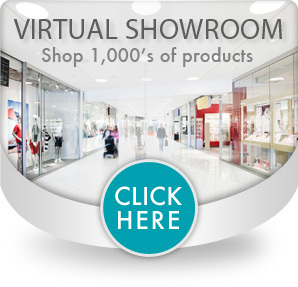 Catalog also features items to help with mobility, support and safety while standing or getting out of automobiles along with bathroom safety aids.